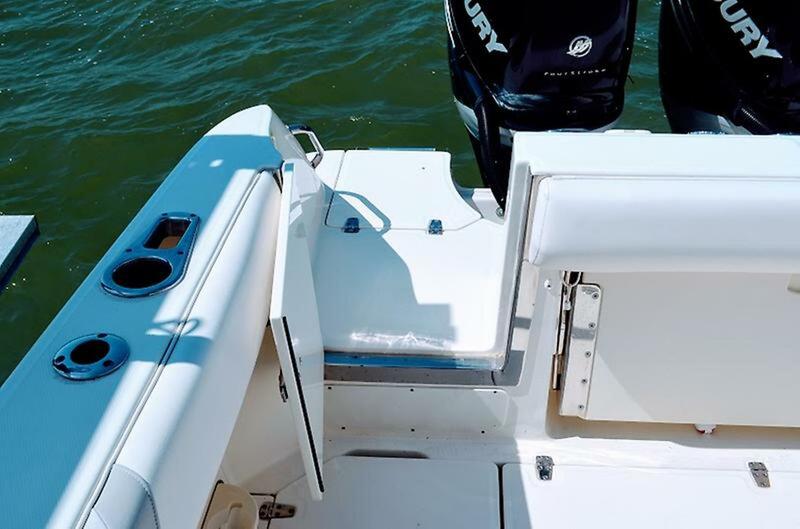 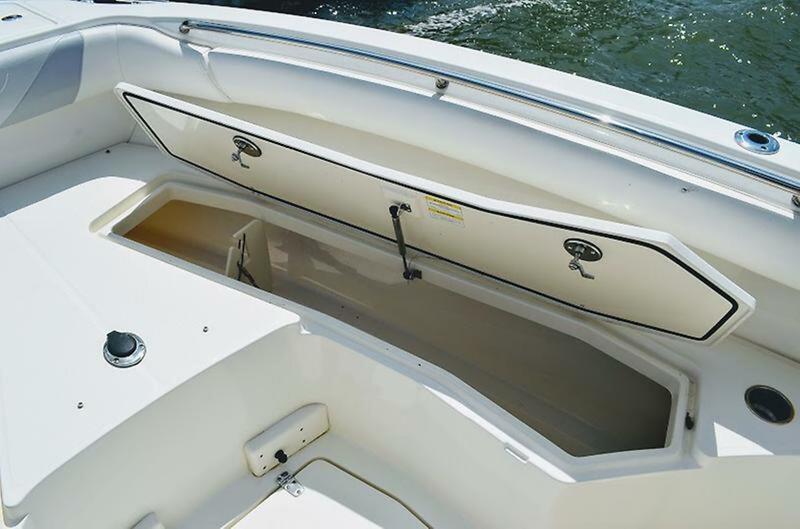 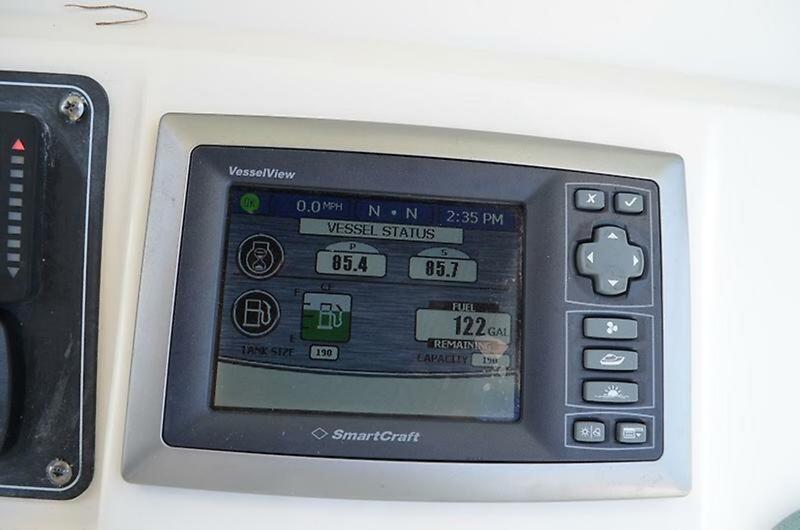 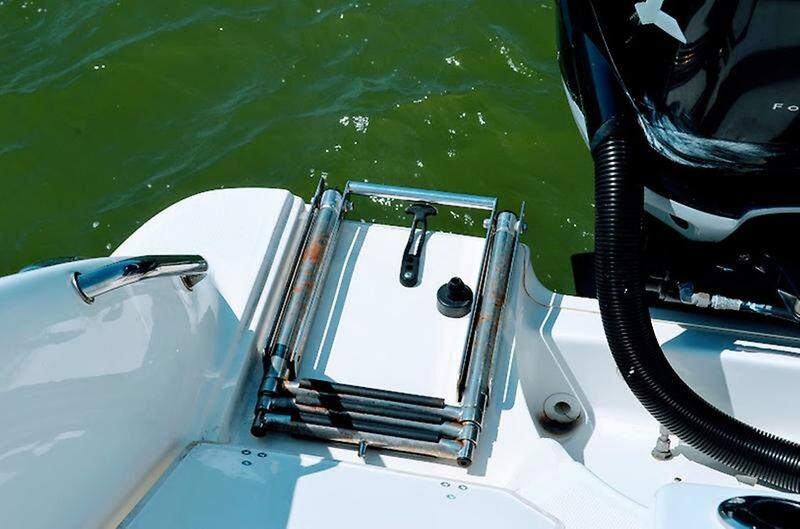 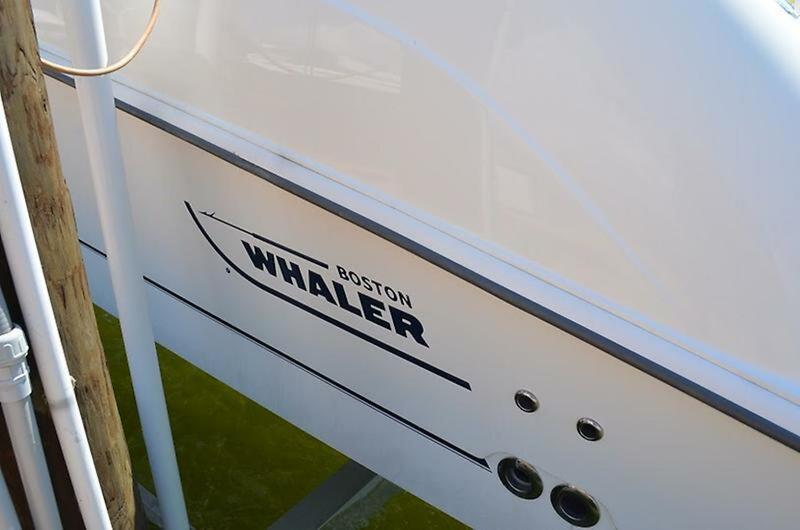 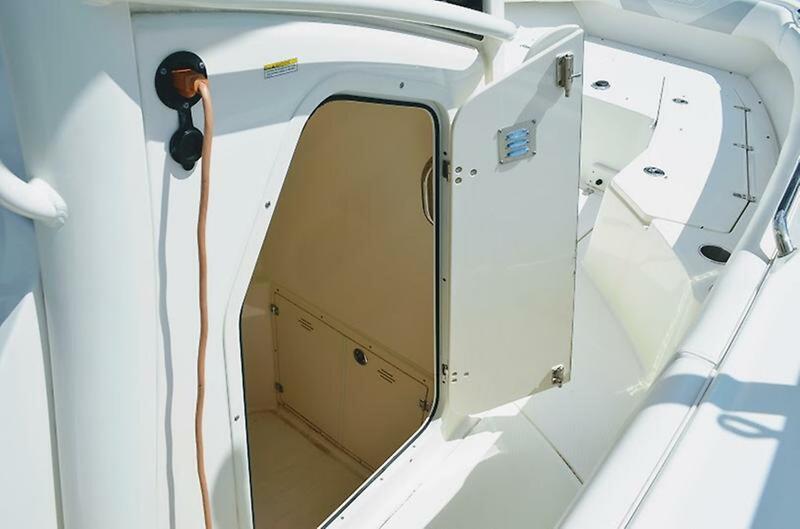 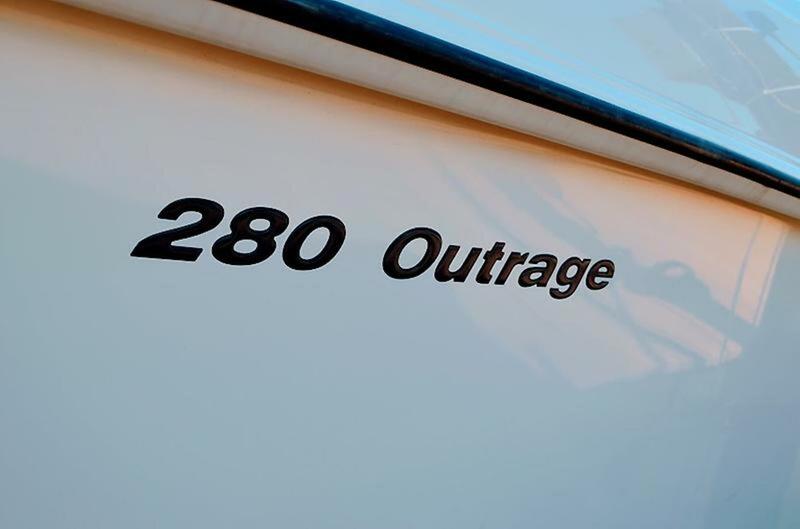 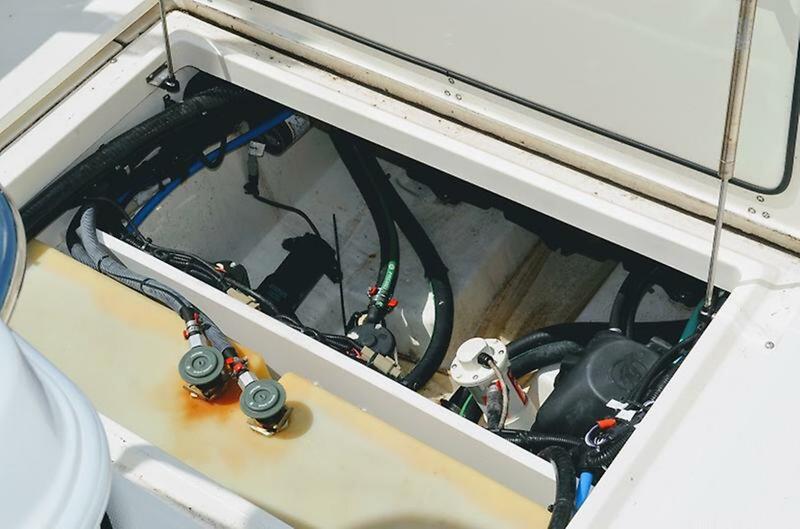 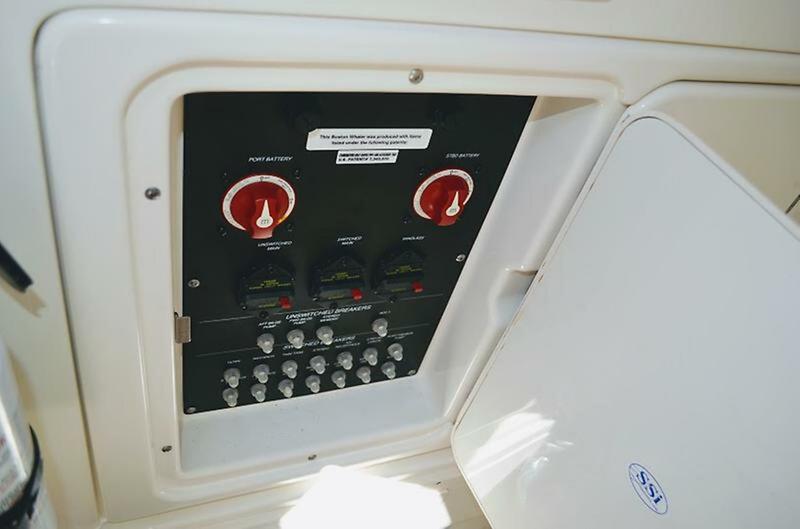 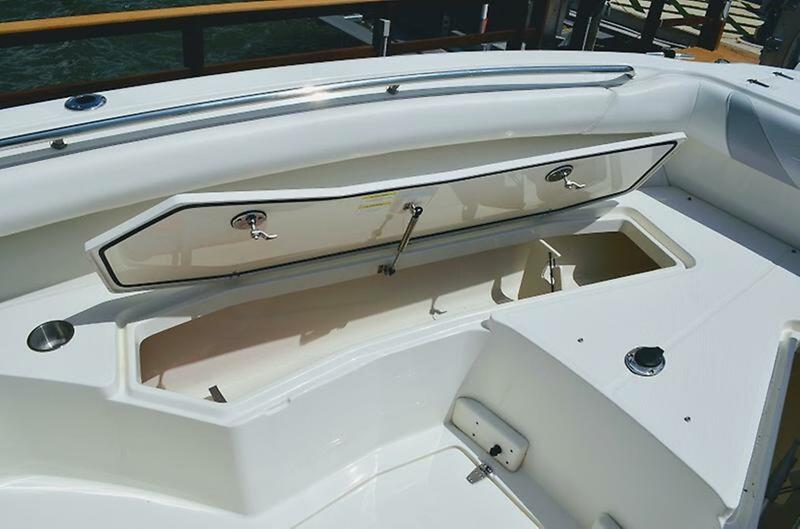 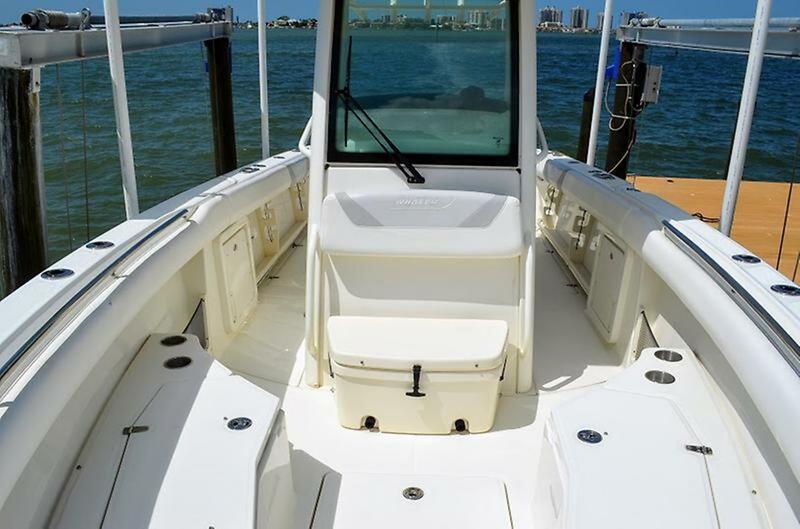 2013 Boston Whaler 28 Outrage with only 85 hours on twin 250 HP Mercury Verado 4-stroke engines. 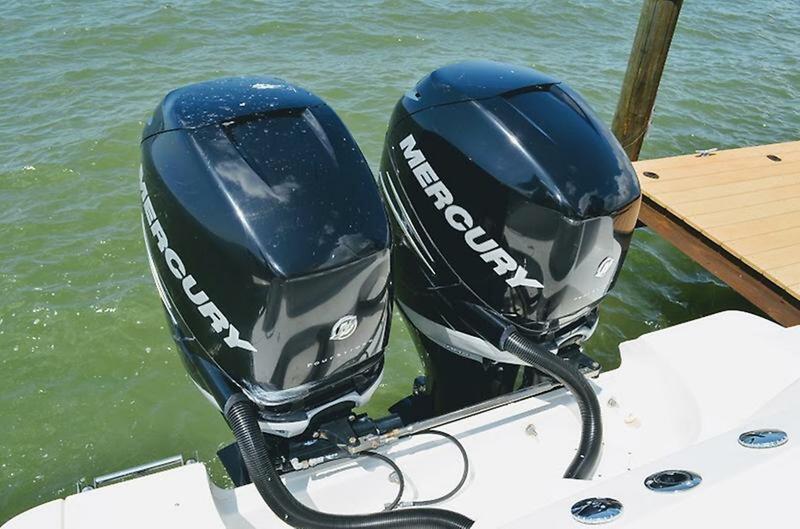 Transferable Platinum engine warranty thru 6/14/2018. 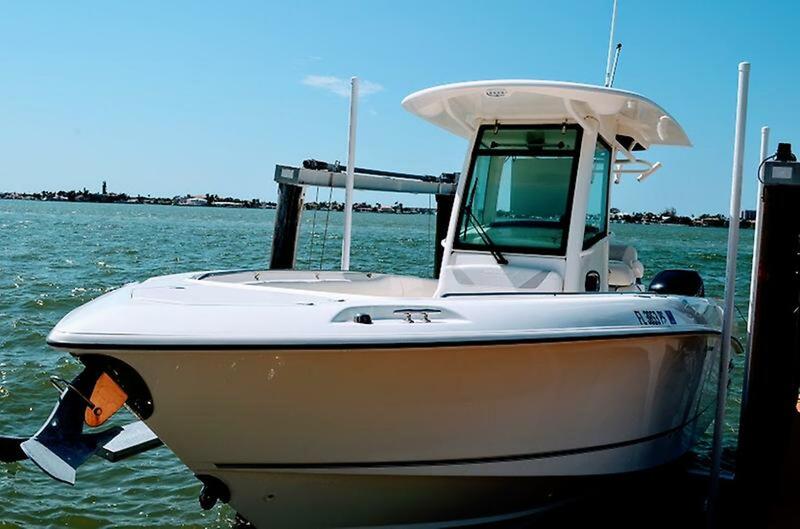 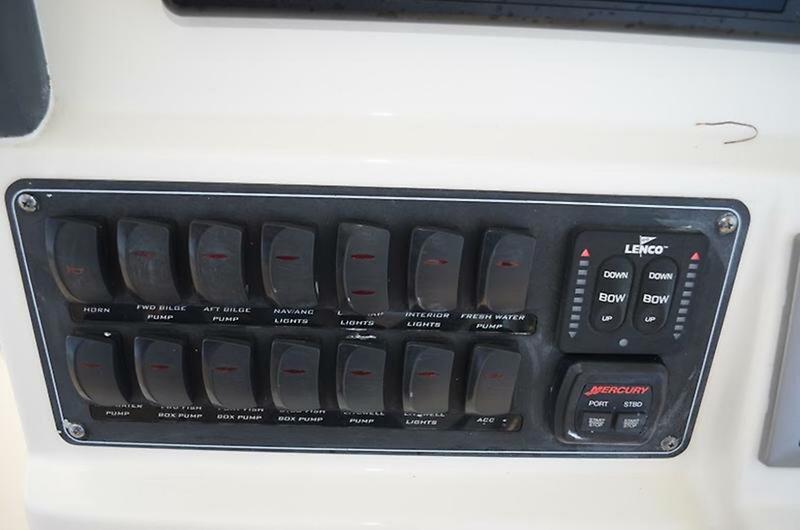 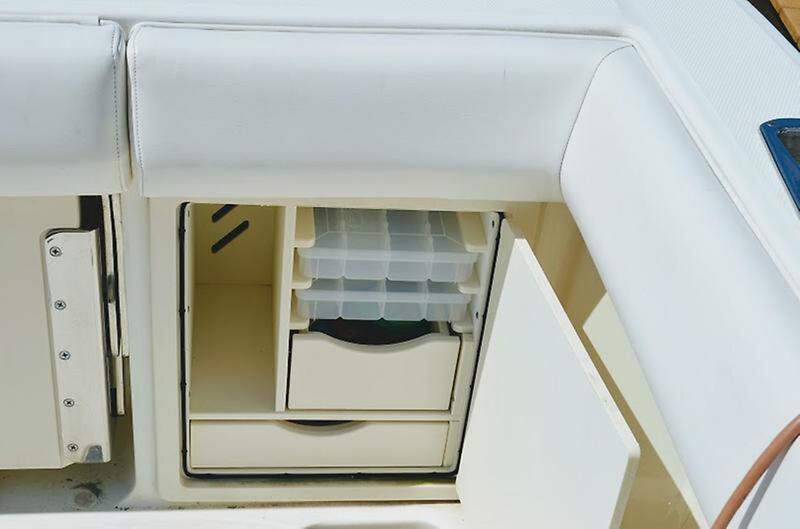 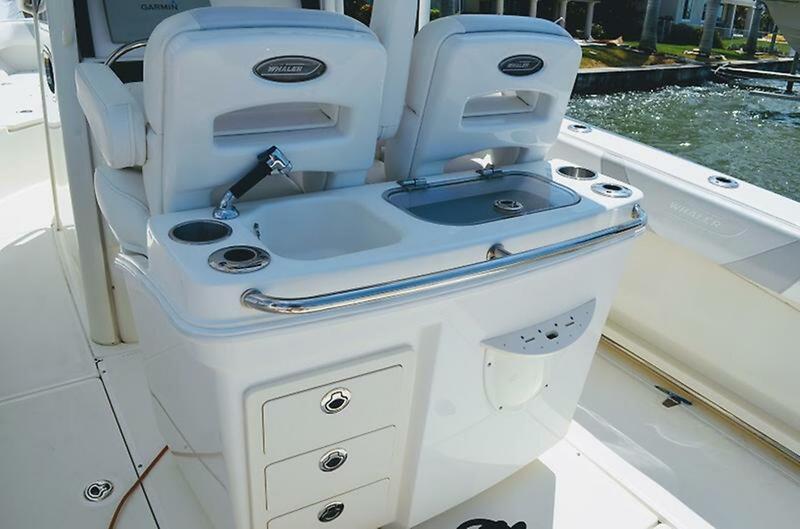 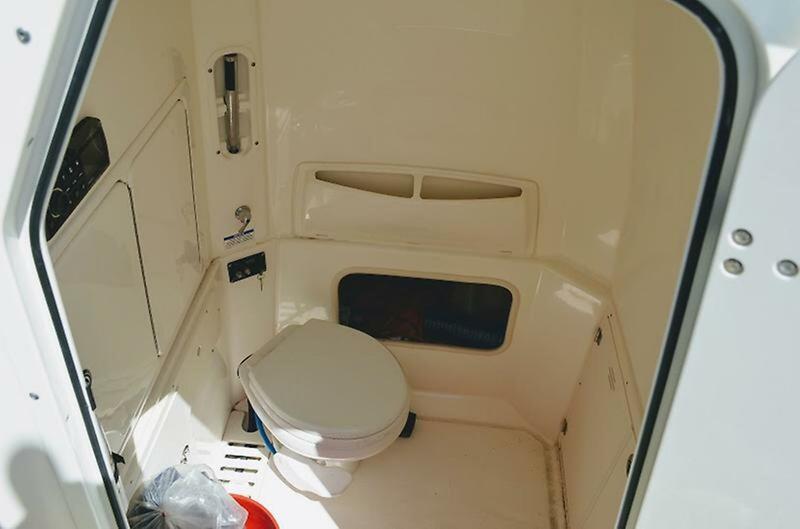 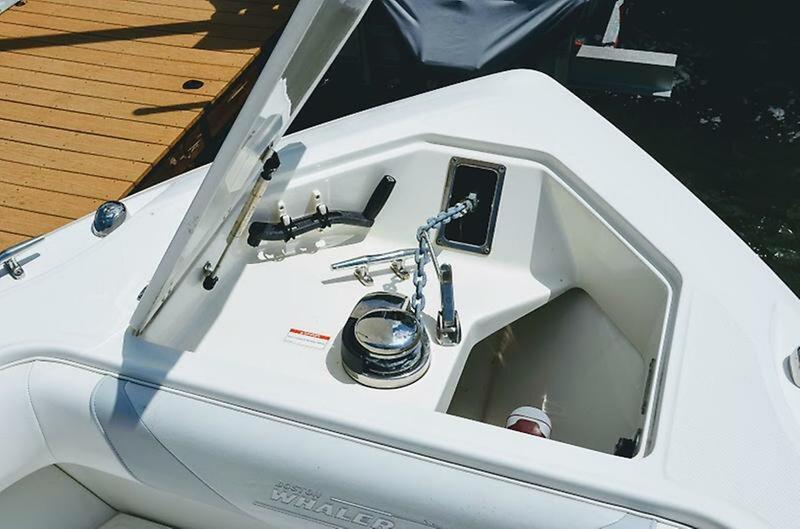 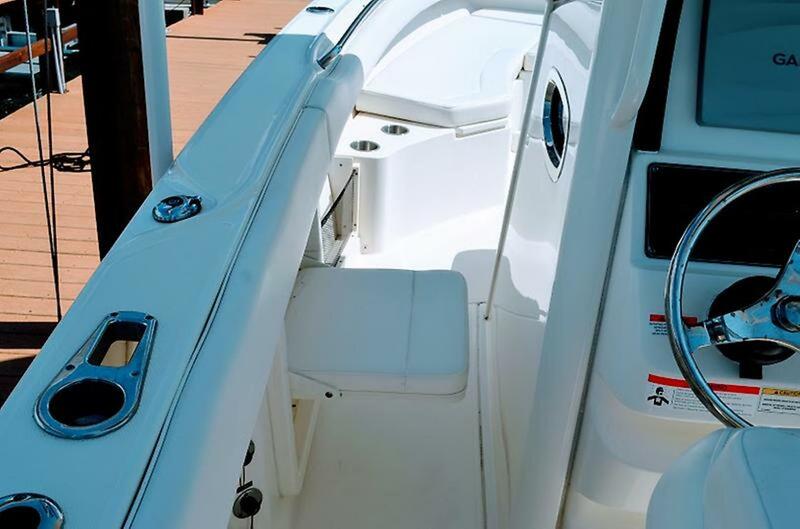 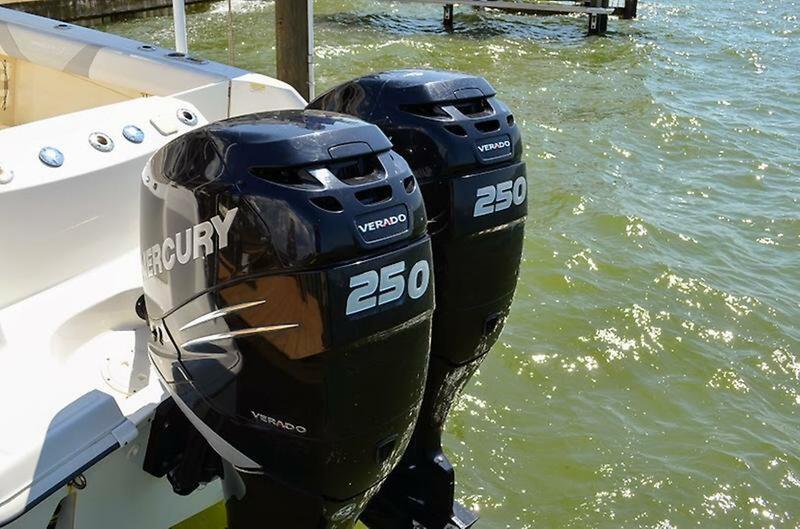 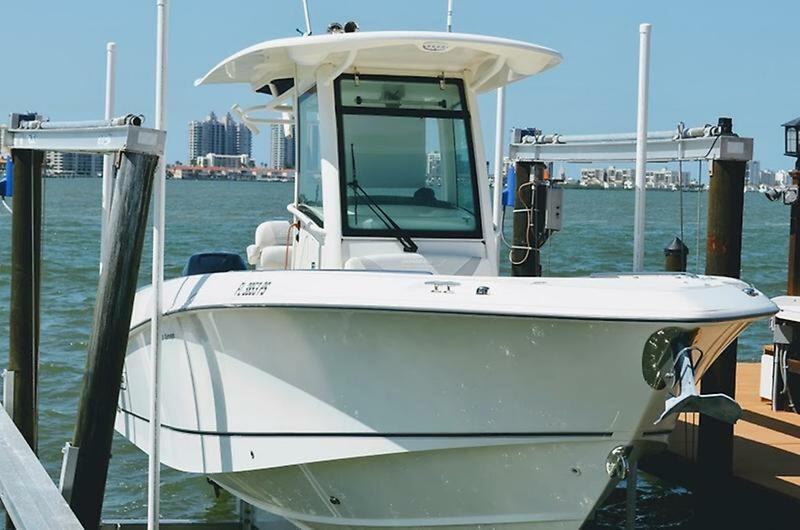 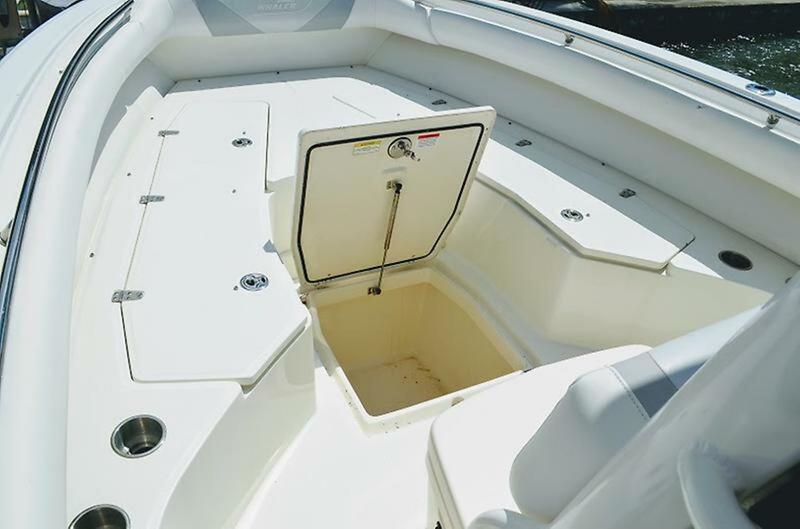 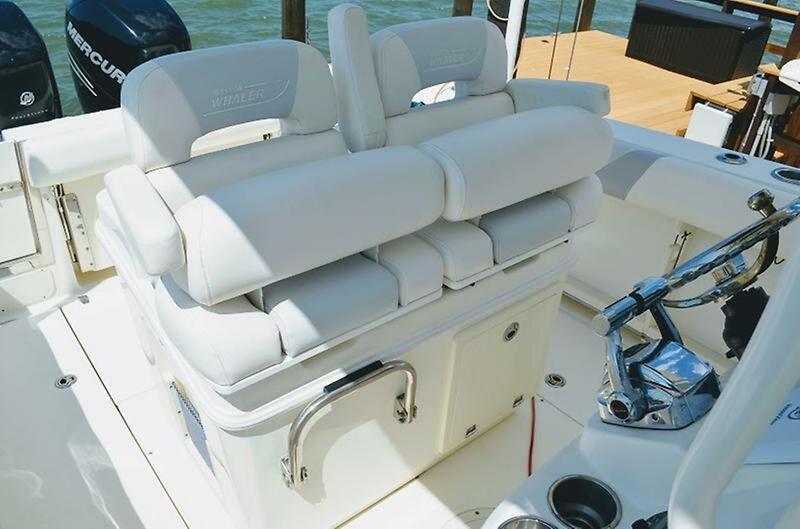 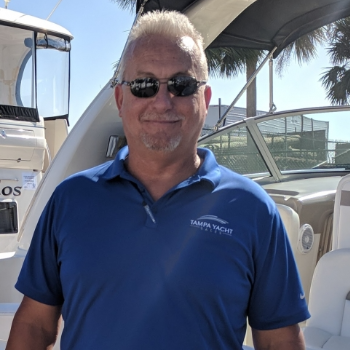 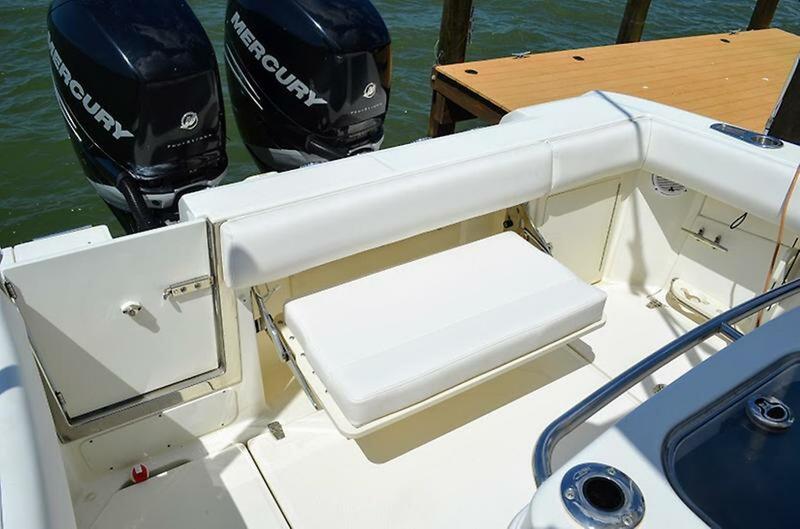 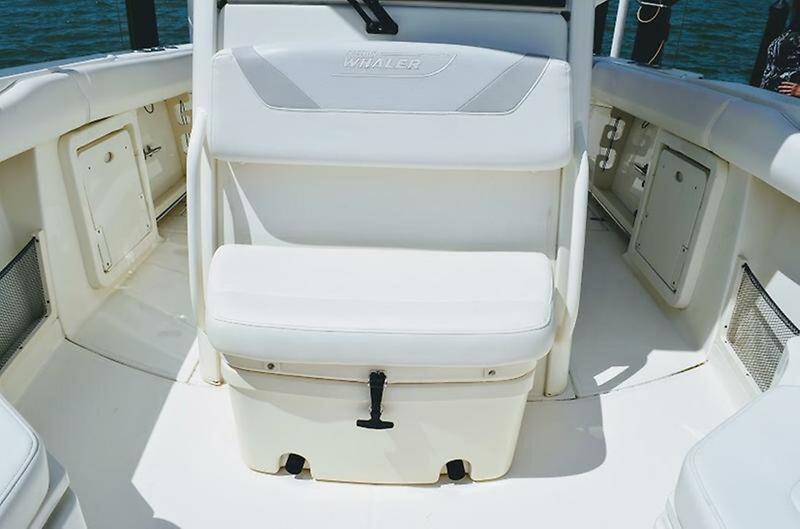 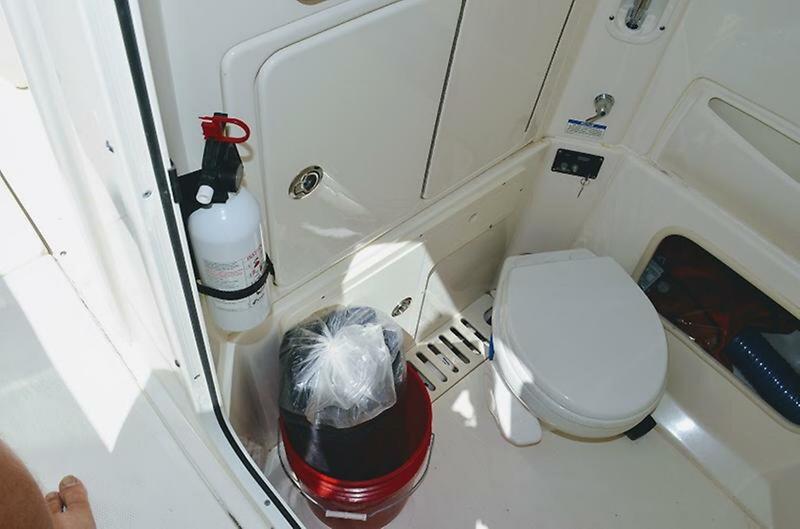 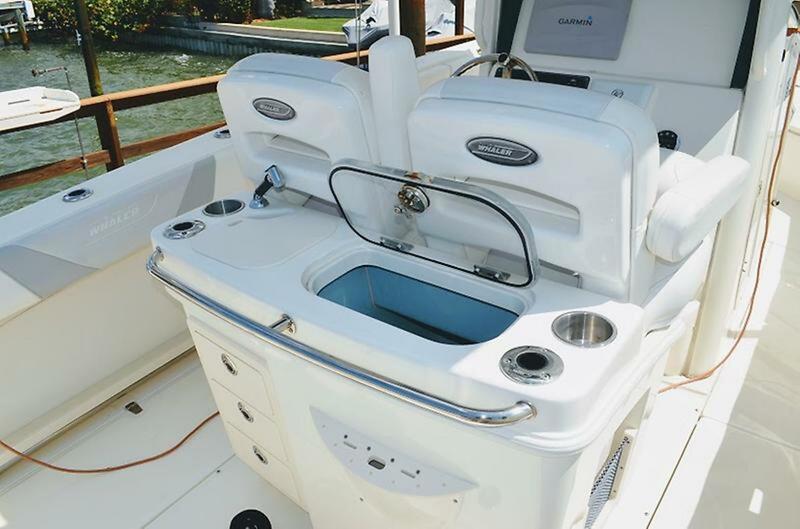 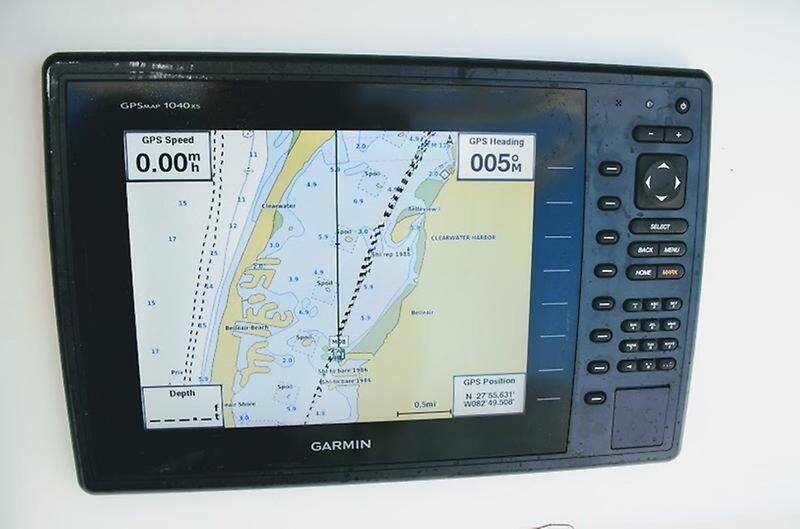 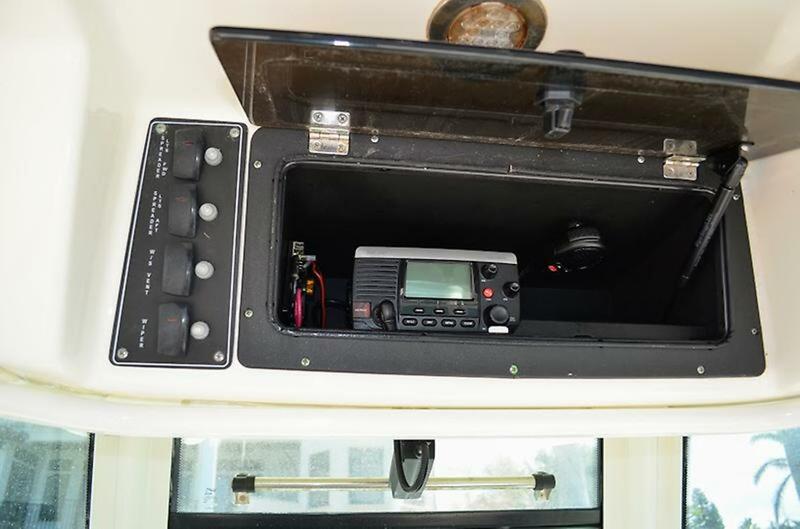 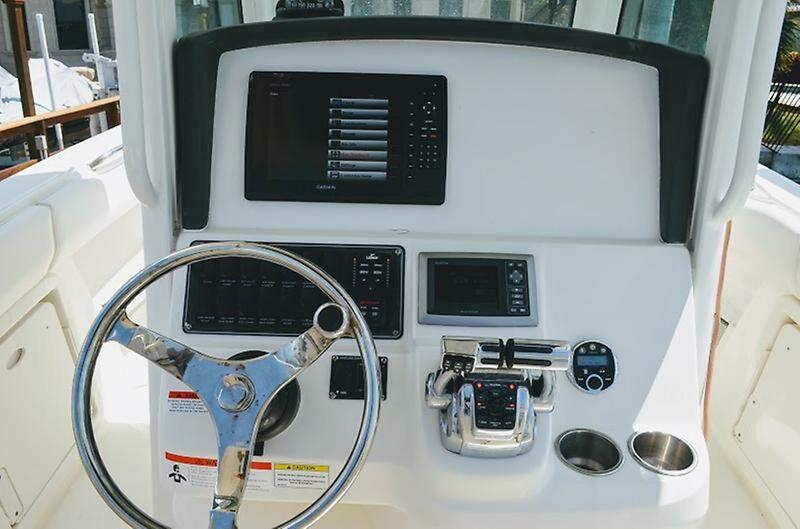 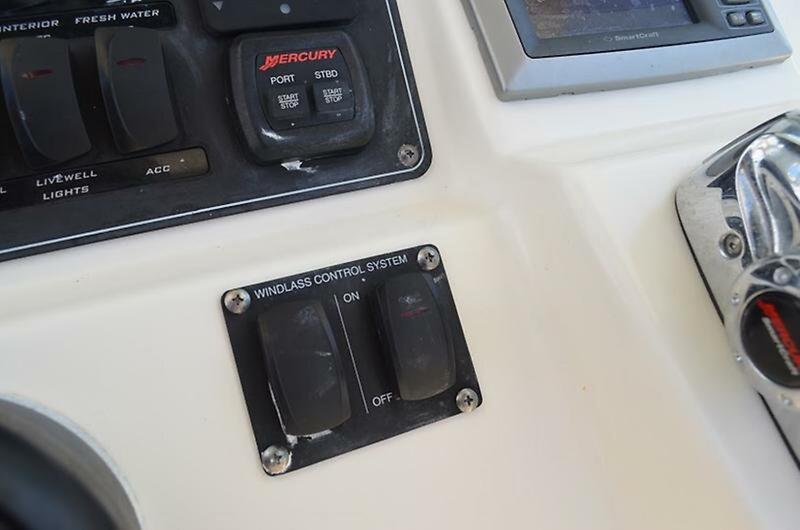 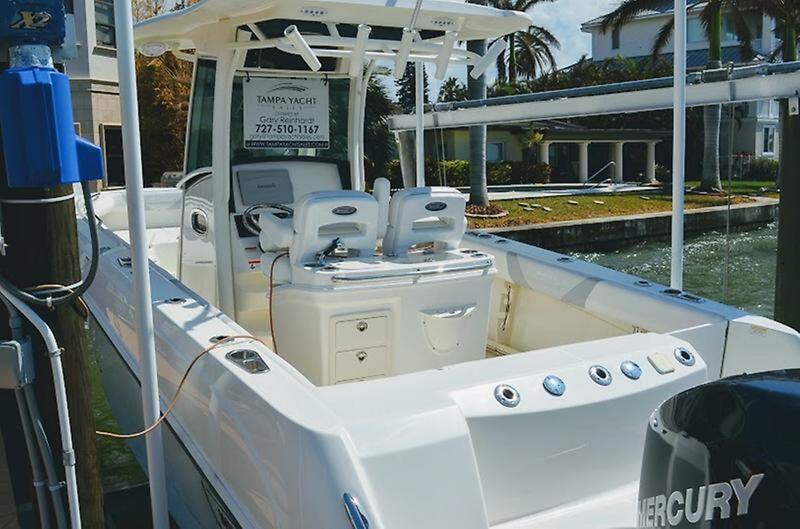 Equipped with Garmin GPS/ Fishfinder, VHF radio, Hard Top, electronics box, plenty of seating and fishing space, two large in-floor fish boxes, 40 gallon live well, carry on cooler and much more. 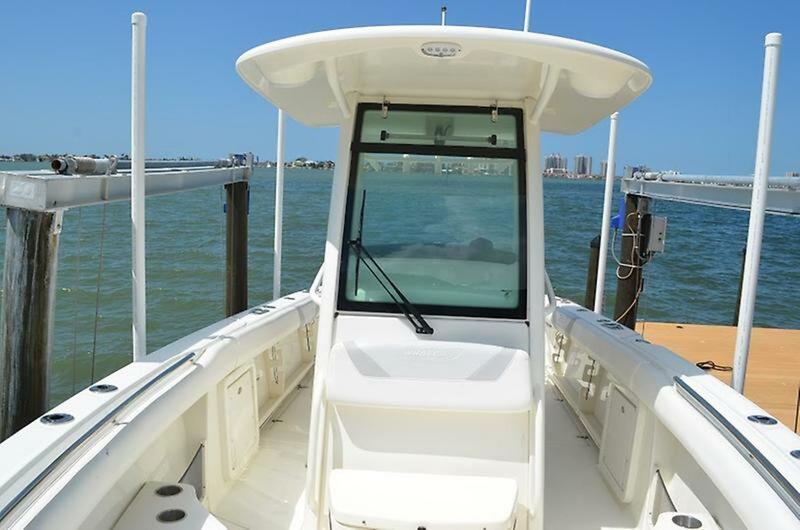 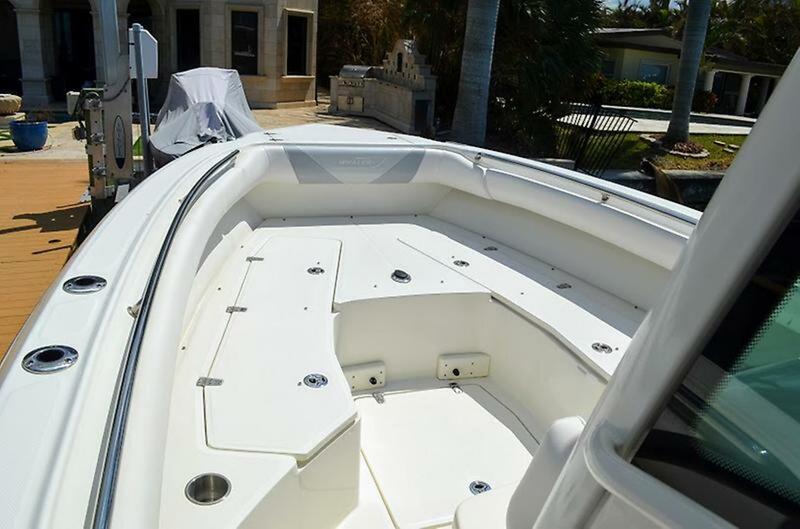 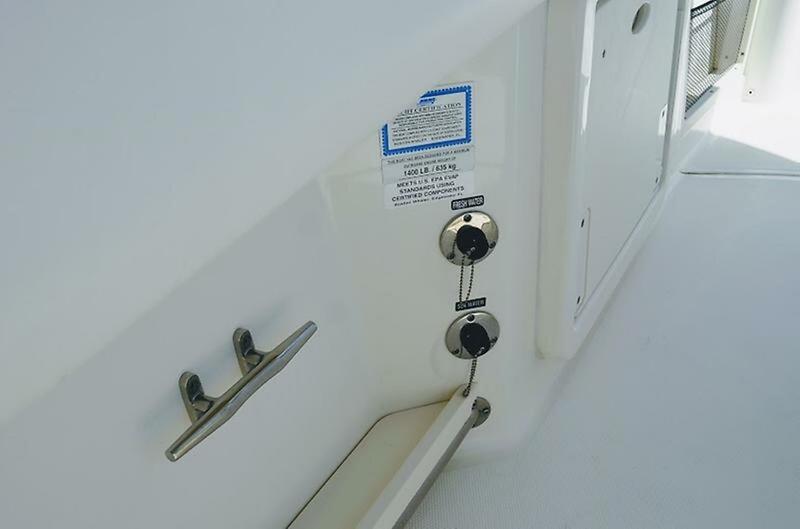 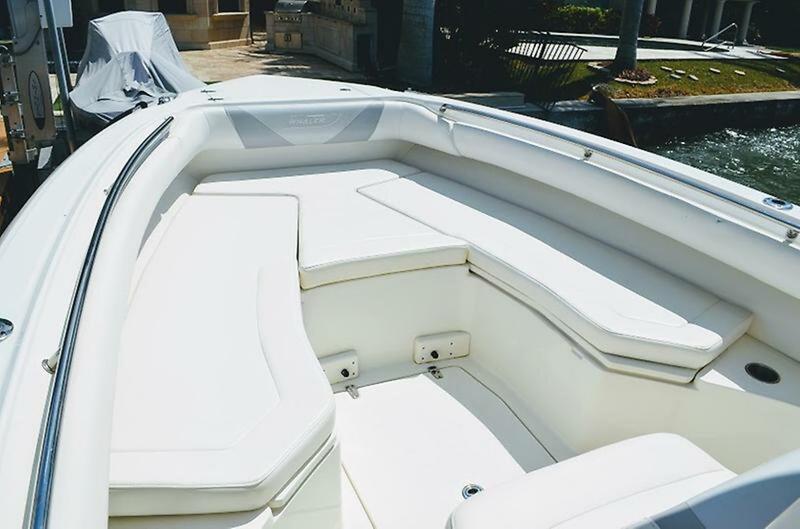 This Unsinkable 28' Boston Whaler can get you and your family comfortably offshore to the big fish and back home safely.